Lg. Cold Hardy, Slender Dragon Tree (dracaena arborea) – Slender Dragon is a very low maintenance plant that adapts very ewll to indoor conditions. It’s long strap-like leaved are said to filter indoor toxins better than Sanseveria and other common houseplants. 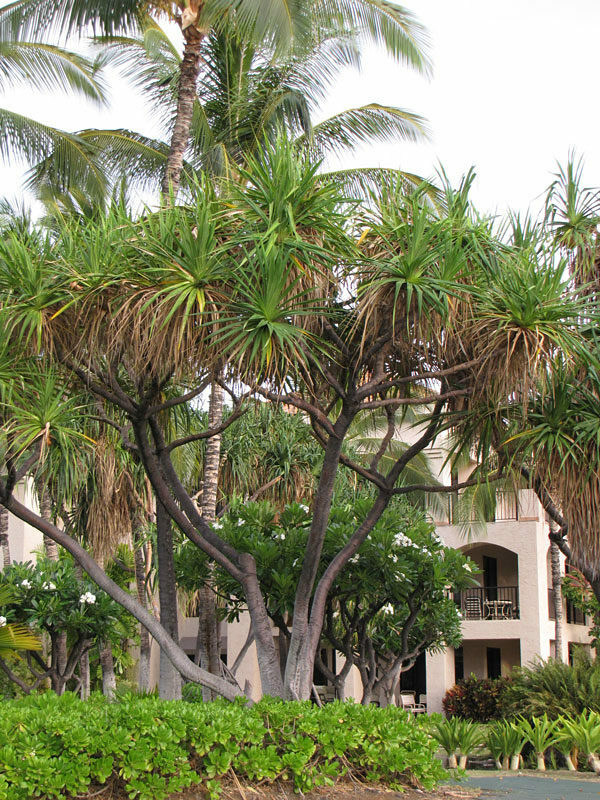 Arborea also known as the Slender Dragon Tree forms a stout swollen woody trunk with a palm-like, tropical appearance of dagger shaped leaves. A very long lived species. When young, the single stemmed plant boasts 2 foot long strap shaped leaves and is branch-less until it produces a flower spike with perfumed greenish white flowers that are followed by coral berries, then branching begins. What a great addition to your landscape. Best outdoors if grown in zone 8b-11, find your zone here. This Dracaena requires 80-100% sunlight. Depending on your location full sun is often best. 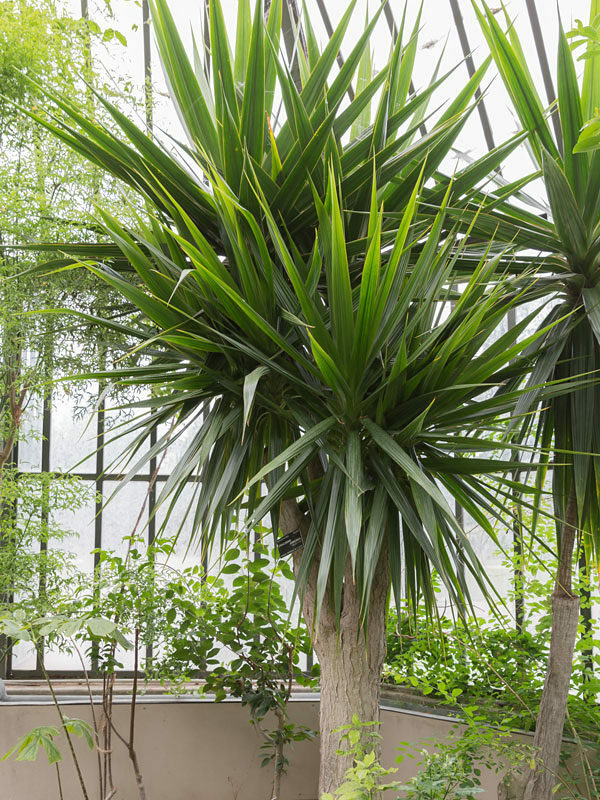 In the northern end of their grow zone Slender Dragon Tree Dracaena should be brought indoors or protected during the winter months. The patio zone is 4b-11 which means the potted plant will flourish over the summer months in colder zones but must be brought inside before winter.